Looking for a nice place near downtown? 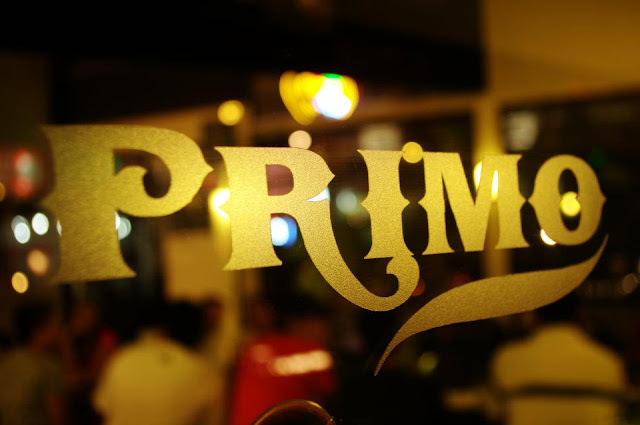 Don't forget to visit this place, PRIMO CAFE and GRILLE RESTAURANT located at Camus Street corner General Luna Street, Davao City. Fronting Apo View Hotel. 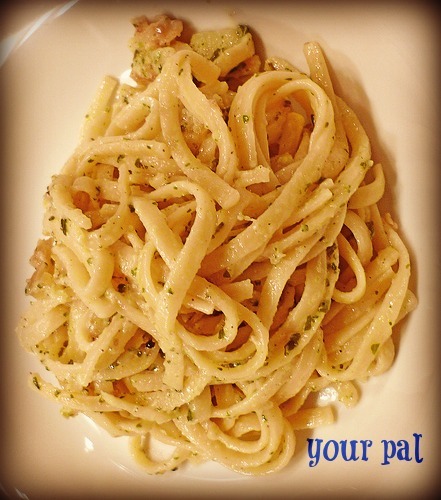 If you are there don't forget to order their PRIMO PESTO LINGUINE worth PHp167. Bit oily but I still love the taste. 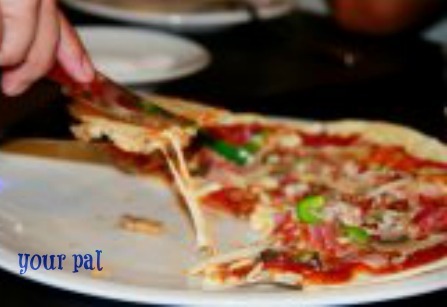 Pizza that you will love to eat from toppings up to its crust, PRIMO PIZZA worth PHp303. 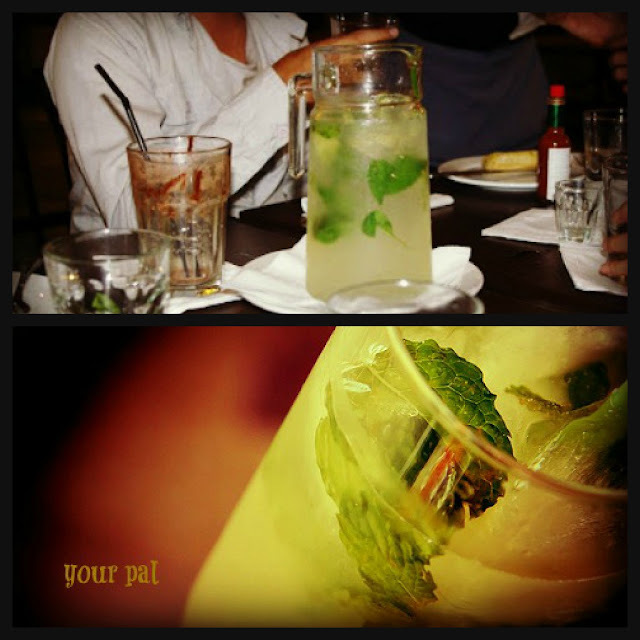 And add some booze with their MOJITO worth PHp314. Relaxing place? YES,it is. Love to go back here. Definitely my new favorite place to dine in and it's so close to where I live. Why did you have to be in Davao? Why? I wanna try this place! What are the toppings on the Primo Pizza? Thanks for asking controversialscomments. PRIMO PIZZA TOPPINGS: Mozzarella cheese, Onions, Mushrooms, Peppers, Bacon, Meatball, Pepperoni, Sausage. You can add more toppings like spinach, tomato, etc... What I really like on their pizza is their unique Thin Crust Pizza that Everyone Raves About. Thanks sis, they use lens focus here. Focus on light passing through the camera lens at the proper angle to produce a clear image. The food scene in Davao is flourishing. Can't wait to visit Davao again soon. The lat time I was there was 10 years ago. I bet a lot has changed. Indeed it's a relaxing place. The food contemplates the atmosphere in there. Oh my friends have been telling me their bonding moments here in this place. And all I hear from them are good words. Pasta for me and pizza for hubby and kids. A family bonding is well spent in a plce like this, eating and bonding at the same time. Pasta's my number one weakness, and I'd love to try this place soon! The cocktails good? I definitely agree. I surprisingly found their pastas and steaks really delish! Gotta go back for the pizza then. Would you recommend it? Yes of course sis Abigail definitely.